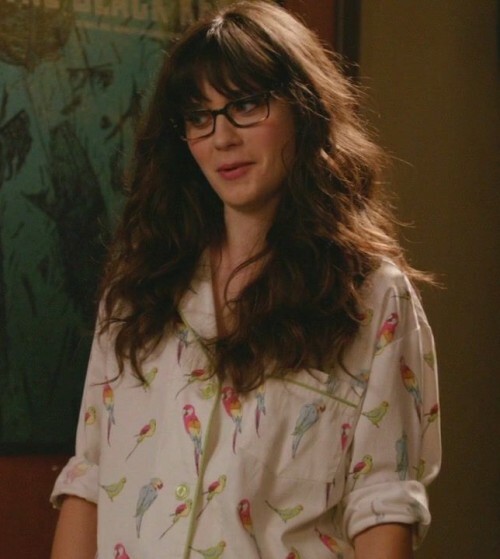 BTW how cool is that parrot print jammies? Other Inspirations - I found similar on Jonny Depp as well. And also Tina Frey from 30 Rock is another inspiration but then my jaws are not as defined as hers. The one she wears are priced at 300$ (gasp!) so, I knew what I have to do - find a copy! No, I am not cheapo but then I do not want to spend 300$ on something that I might lose any day. I cannot wait to get hold of something like these. 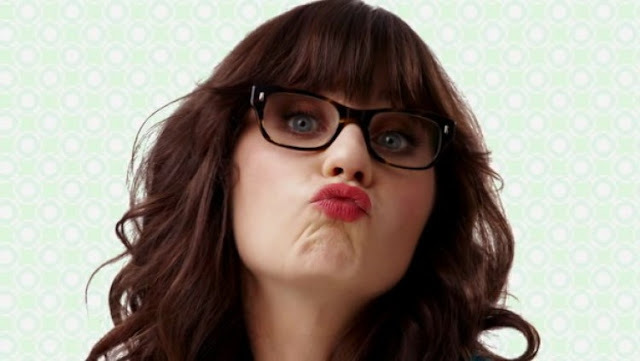 i totally love zooey!! & i luv new girl too!!! she is amazing!!! do u watch new girl? even i lover her - even the movies she did. 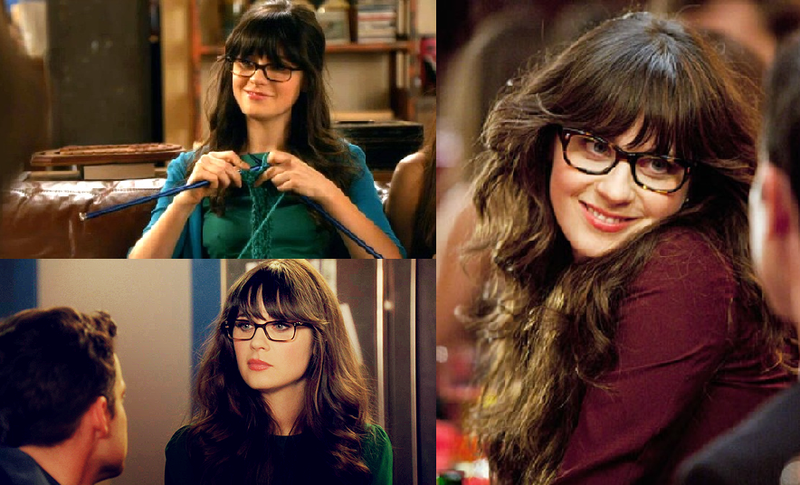 I like new girl but always miss the episodes. When is the telecast time?